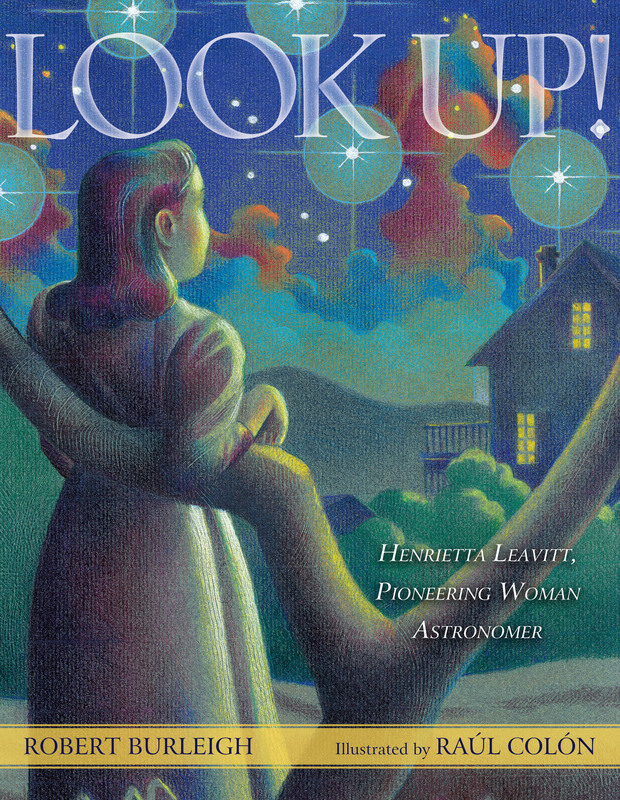 An astronomer of her time called Henrietta Leavitt “one of the most important women ever to touch astronomy,” and another close associate said she had the “best mind at the Harvard Observatory.” Henrietta Leaveitt's story will inspire young women and aspiring scientists of all kinds and includes additional information about the solar system and astronomy. Burleigh (George Bellows: Painter with a Punch!) investigates a woman astronomer who made a significant discovery in the 1900s when most women in her field “were human ‘computers.’ Their job was to record. And measure. And calculate. The women were expected to ‘work, not think.’ ” Henrietta Leavitt didn’t comply. Working at the Harvard College Observatory, she closely observed photographs of stars and uncovered a way to measure their true brightness, paving the way for others to measure even greater distances to the stars. Burleigh’s narrative is simultaneously succinct, descriptive, and appealing: “When she closed her eyes, she could still see the star dots, dancing across the inside of her eyelids.” Working in his familiar warm, glowing style, Colón (Annie and Helen) uses colored pencils and watercolors to create feathery-textured illustrations. Some images of Leavitt at work are rendered in muted beiges and greens, which make the night sky scenes shine all the brighter with their vivid royal blues and brilliant points of white light. An afterword about Leavitt and her discovery, glossary, bibliography, and other resources round out this attractive picture-book biography. Ages 4–8. Burleigh introduces Henrietta Leavitt, a nineteenth-century woman determined to study astronomy at a time when “almost all astronomy teachers and students were men.” Although she graduated from college and secured a job in an observatory, Leavitt was confined to working with a group of other women doing calculations of star positions in photographs taken by male colleagues. Careful observations, however, led Leavitt to discover minute changes in the apparent brightness of certain stars over time, which in turn led to methods of determining how far a star is from Earth. This is a useful overview of a lesser-known scientific contributor, and Burleigh as usual writes with smooth clarity. ... A collection of end matter includes quotes about the stars, brief notes about Leavitt’s life and discoveries and about other early female astronomers, a glossary, and a compact list of websites and titles for more exploration. children understand Leavitt’s challenging times as well as her achievement. BURLEIGH, Robert. Look Up! : The Story of the First Woman Astronomer. illus. by Raúl Colón. 32p. bibliog. further reading. glossary. websites. S & S/Paula Wiseman Bks. Feb. 2013. Tr $16.99. ISBN 978-1-4169-5819-2; ebook $12.99. ISBN 978-1-4424-81107. 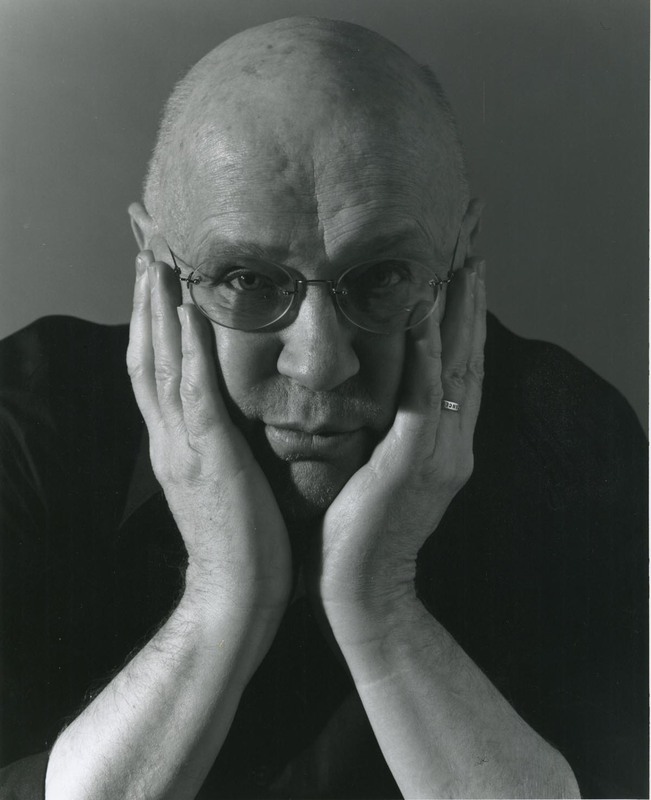 Book Cover Image (jpg): Look Up!